Living in Amsterdam there are some things in life that are unavoidable. If you’re in a relationship with a Dutch woman being marched across the country, like a prisoner of war, to visit Oma, Opa, parents, cousins etc. Having to visit a dentist (during working hours). Upon arriving in the Netherlands, my initial impression was that the service in Dentists here was pretty much in line with that provided in shops and cafes, in other words pretty unsatisfactory. I made the mistake of simply registering with the dental practice that was closest to my apartment. A huge mistake as of course, most appointments could only take place during working hours so it would have been better to have chosen one closer to where I worked. Upon registering, the dentist gave me a basic examination which couldn’t have lasted longer than a few minutes. In fact, the paperwork and actually getting an appointment took almost as long as the initial examination itself. The receptionist appeared to be a relic from a bygone age, who despised being interrupted by patients to be asked annoying questions such as “I’ve been waiting for twenty minutes, how much longer will I have to wait for?” or “Is there any chance of having my next appointment during lunchtime, e.g. between twelve and one?” To which the response was “We have to eat too you know”. She also wasn’t particularly amused that my Dutch wasn’t up to what she felt was a reasonable standard. 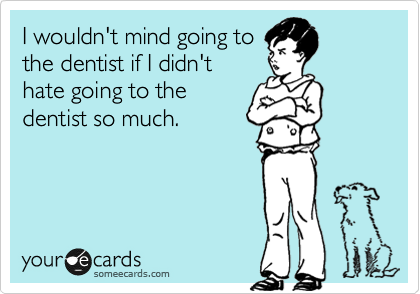 Visiting the dentist was such an unpleasant experience that I did the worst thing possible which was to simply avoid going for a while. When I finally needed dental treatment again, I decided to apply a more methodological approach in selecting a practice than I’d used previously, as simply choosing by postcode wasn’t exactly the smartest idea I’d ever had. When choosing a new Dental practice I decided to set out some criteria. The practice that could meet these would have the pleasure and joy of having the Shallow Man as a patient. When I shared these criteria with a Dutch friend of mine who’d lived in Amsterdam for quite some time, she nearly died laughing. “Where do you think you are? This isn’t New York or London if those are your criteria you won’t find them at dentists in Amsterdam”. I’m pleased to say that I was able to prove her wrong. After asking around amongst some friends, I discovered Lassus Tandartsen. Incredible as it may seem now, I was shocked to discover that they open Monday to Friday from seven thirty in the morning till ten at night. Even more surprising was that they are also open during the weekend as well. A dentist in Amsterdam that realises that they are in the twenty-first century! Years of British dentistry had taken their toll and the Shallow Man required some orthodontic treatment. Whereas most dental practices would have then referred me to an external orthodontist, Lassus Tandartsen has orthodontists and other specialists in-house. They developed an action plan which was then sent to me in writing including an estimate of the costs and time required. All of the following services are offered under one roof by the practice. The big advantage of this is that you won’t be sent all over Amsterdam to have different dental treatments if they are required. You’ve been invited to a fancy party in the Het Gooi region of the Netherlands. To fit in with the locals you might want to get your teeth whitened. The people at the event will be so dazzled by your teeth that they’ll forget to warn you about the steep stairs. If you fall down them and damage your newly whitened teeth, you can return to the practice where they can either carry out implants or depending on the damage simply install facings. Other options, of course, include the implementation of false teeth (perhaps after one or two toffees too many) or have braces applied so that your teeth will be straighter than the poles danced on in some establishments in Amsterdam. 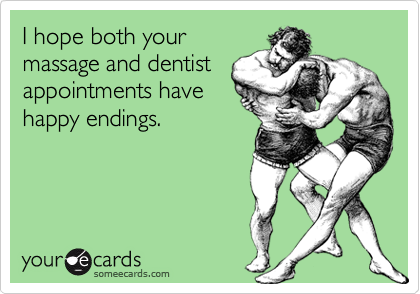 There are always plenty of more enjoyable things to do than to go to the dentist. No one in their right mind says “oh joy, tomorrow I’m going to the dentists.” That aside I’ve been impressed with the professionalism, flexibility and treatment that I’ve received at the hands of the team at Lassus Tandartsen. Even if I strongly dislike having them poke around in my mouth while I attempt to take my mind off it by thinking up new strategies for playing Grand Theft Auto. If you’re looking for quality work, and customer service that is focused on the patient instead of the needs of the dental practice, I suggest that you get in touch with them. 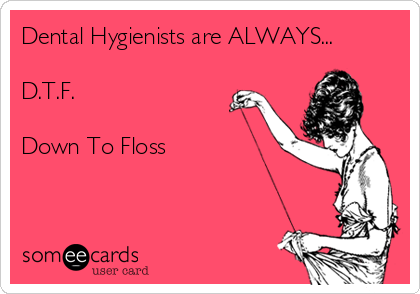 No dental assistants were hurt during the writing of this post.